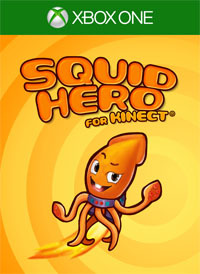 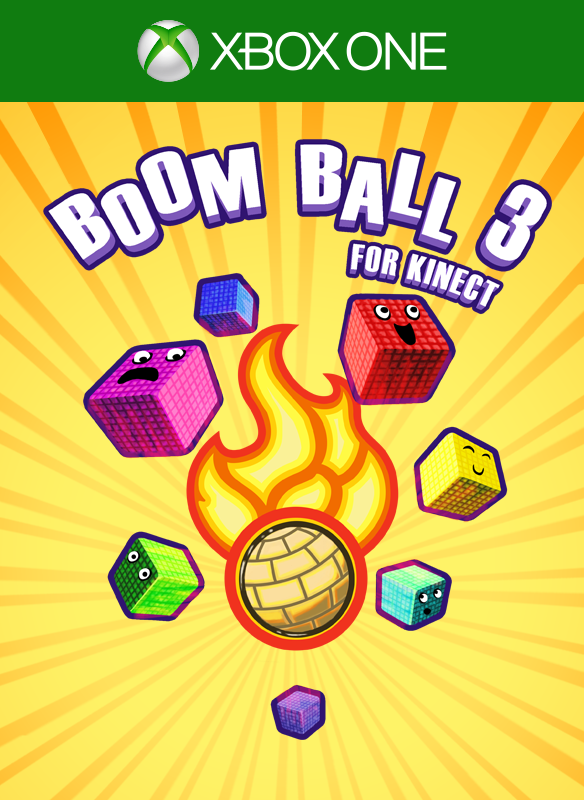 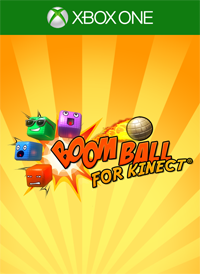 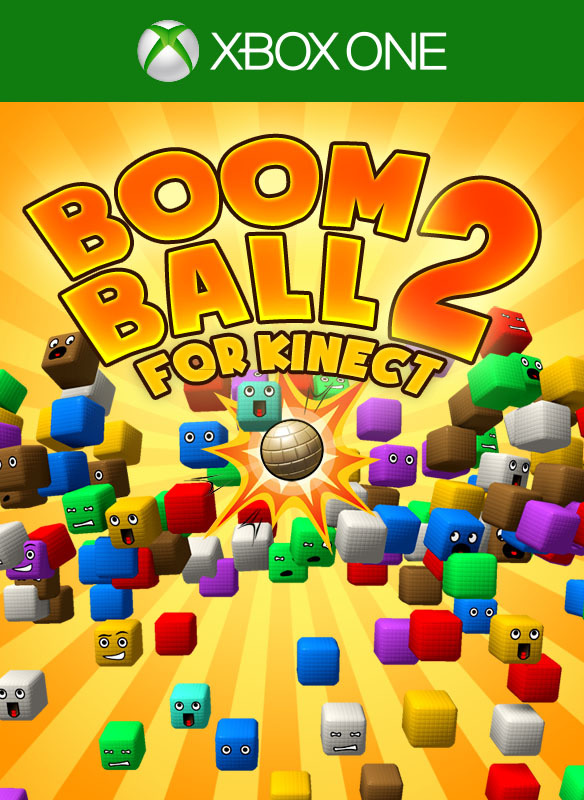 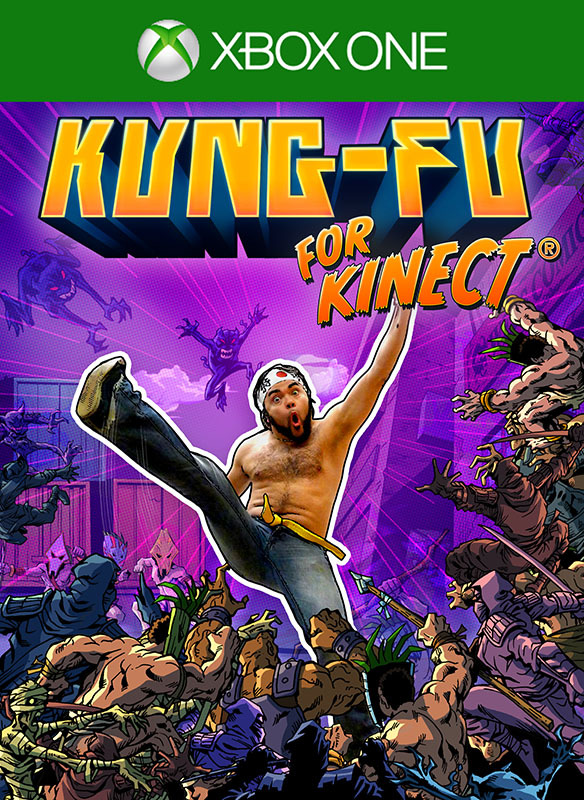 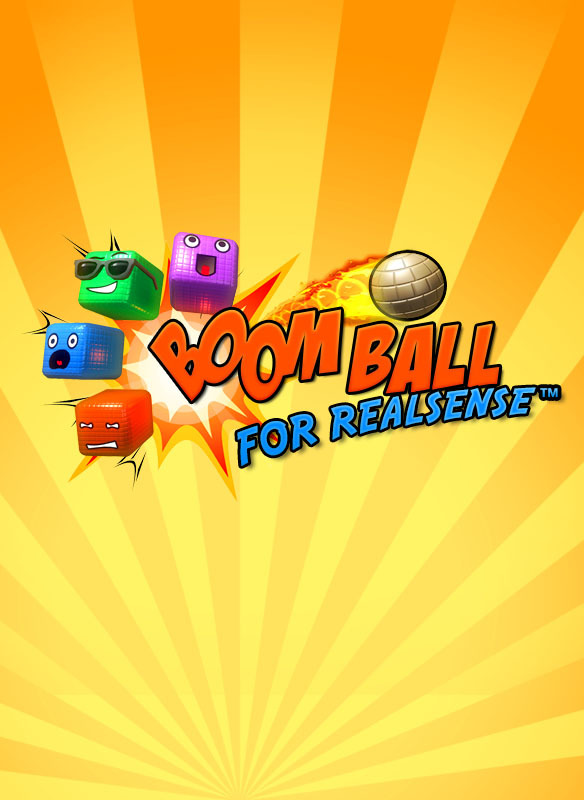 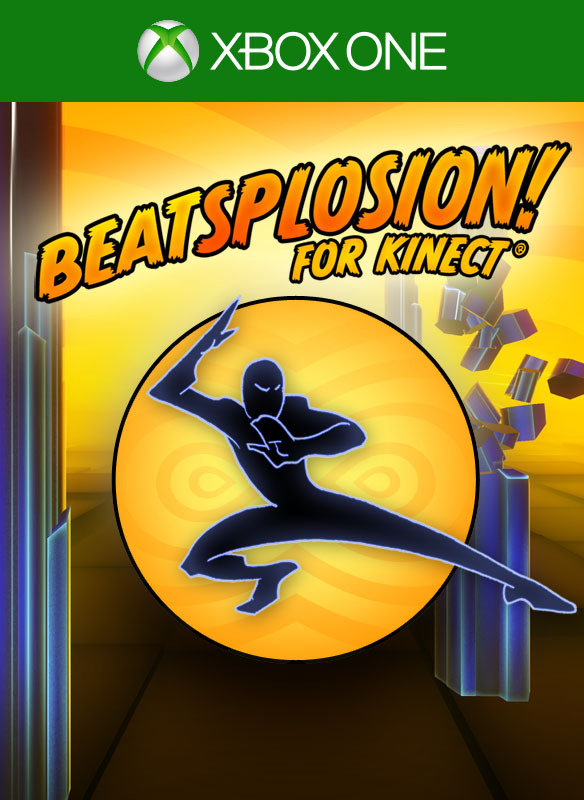 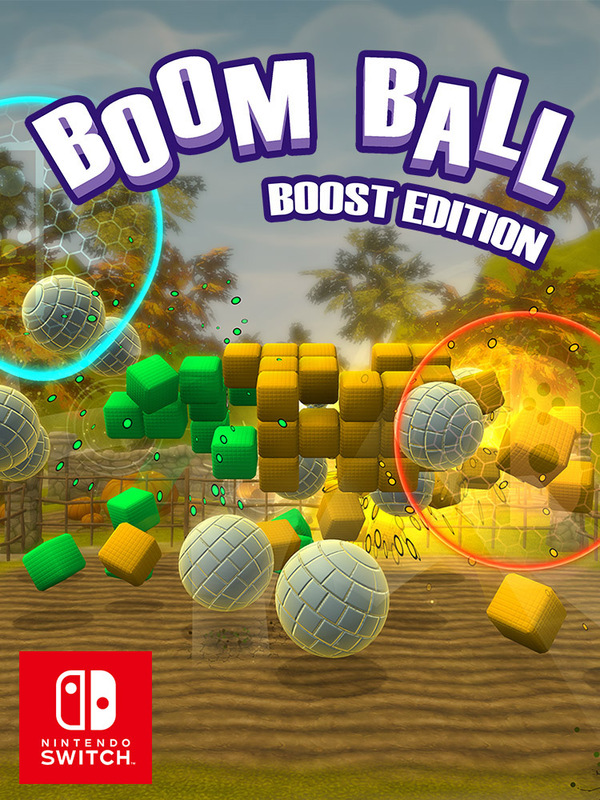 Don't have a Kinect? 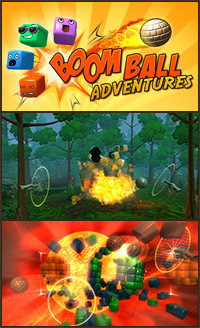 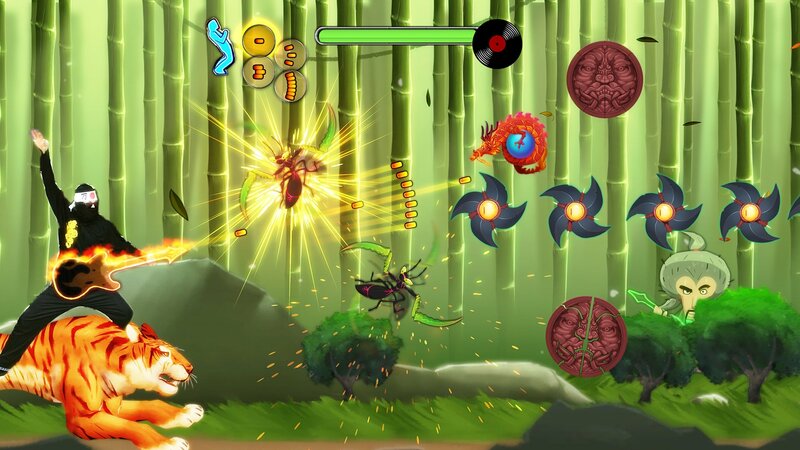 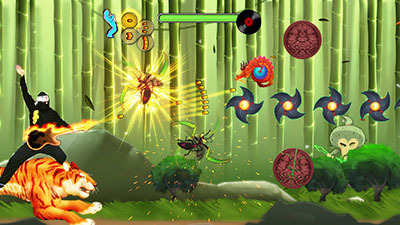 Check out Air Guitar Warrior Gamepad Edition, coming June 15th! 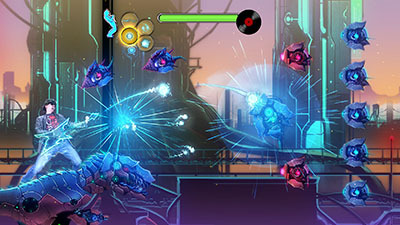 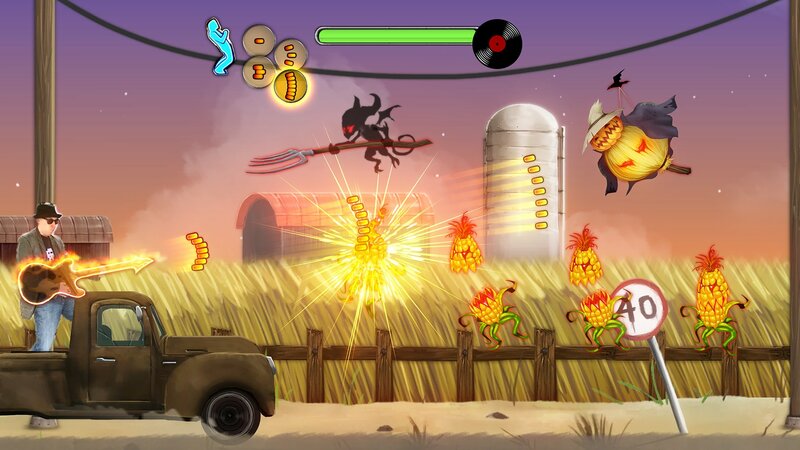 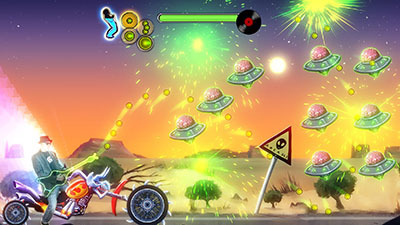 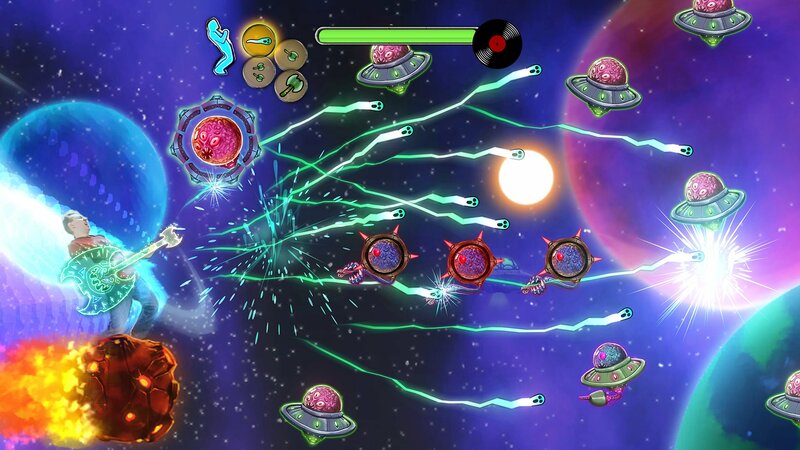 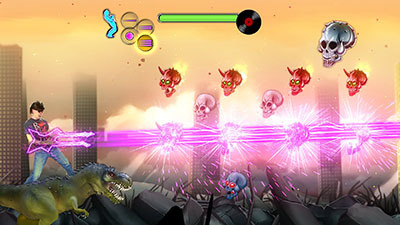 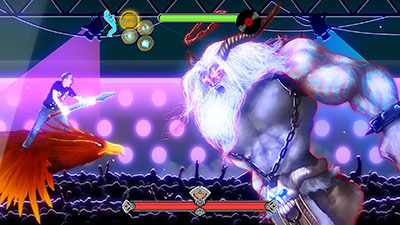 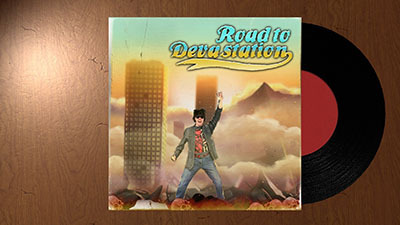 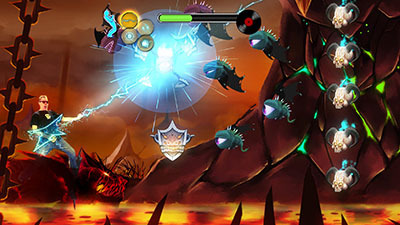 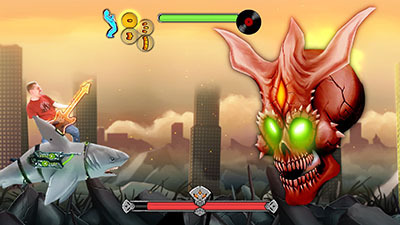 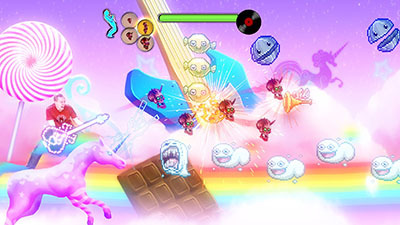 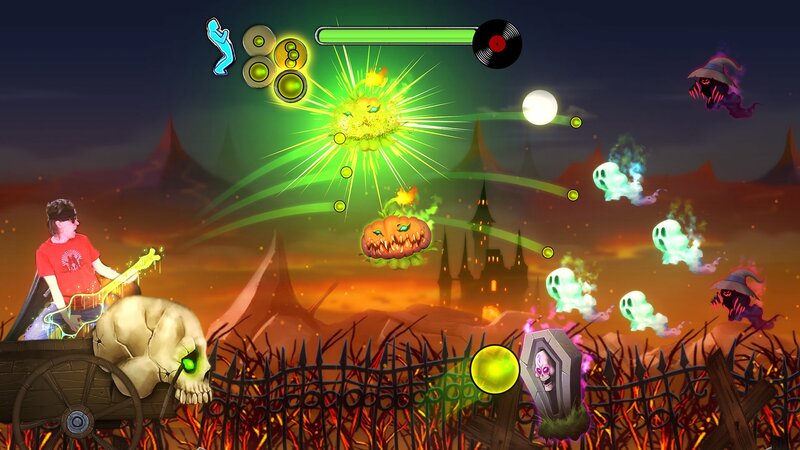 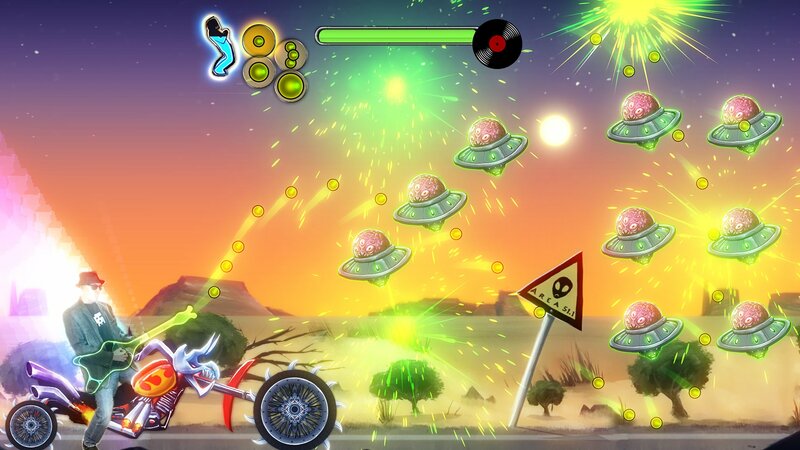 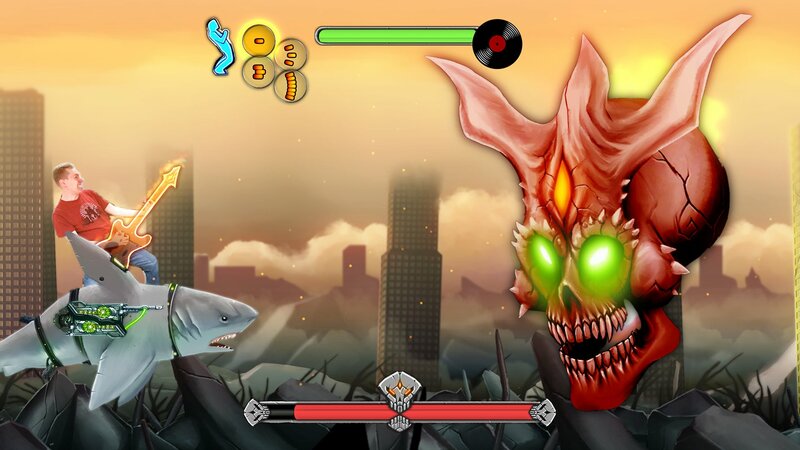 Air Guitar Warrior is part music game, part scrolling shooter and full of rock attitude. 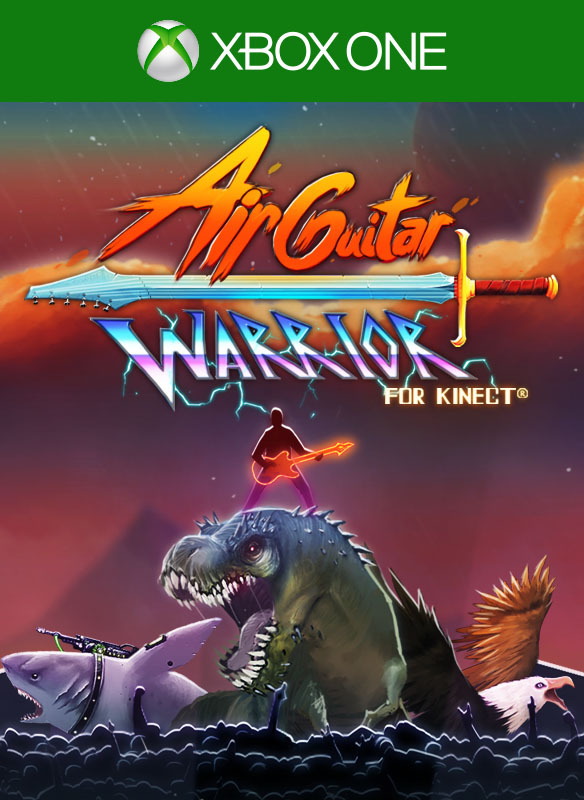 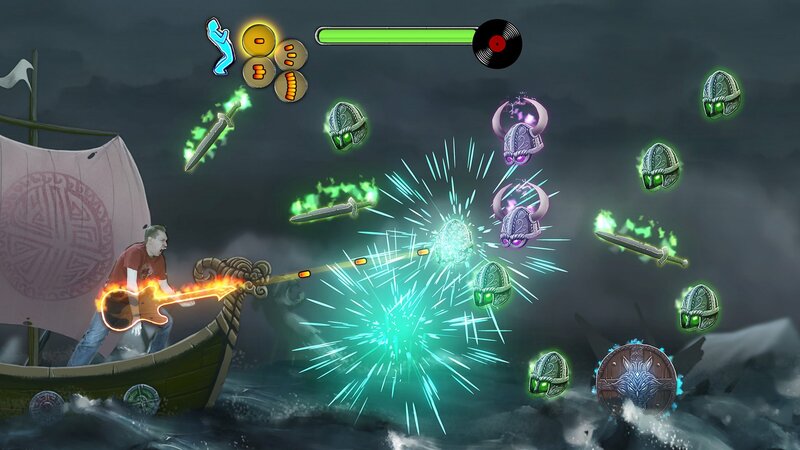 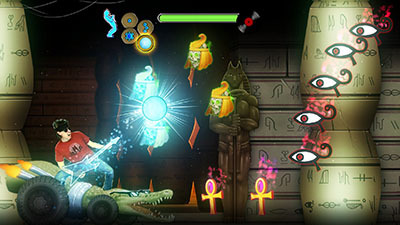 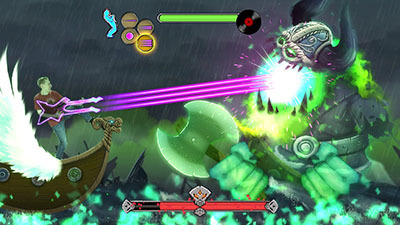 Wield air guitars that double as weapons on a quest to find a legendary sword-guitar and challenge Heavy Metal Zeus in the Temple of the Rock Gods! 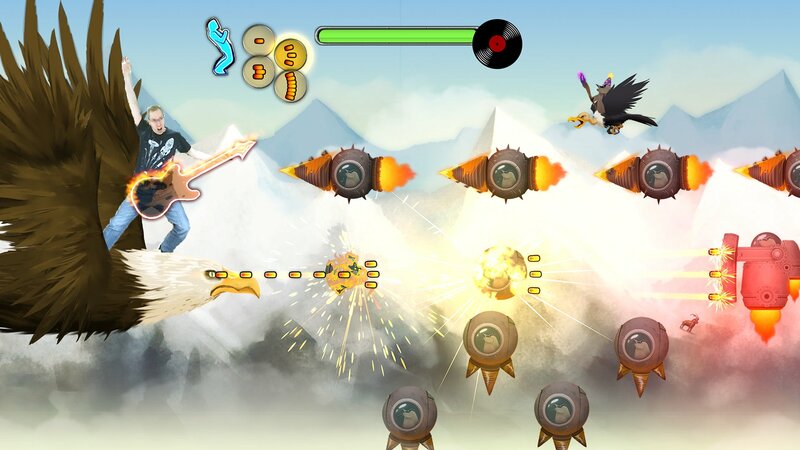 The guitar responds to your playing - choose slow or fast, rhythm or lead, or bend backwards to trigger destructive rapid fire.